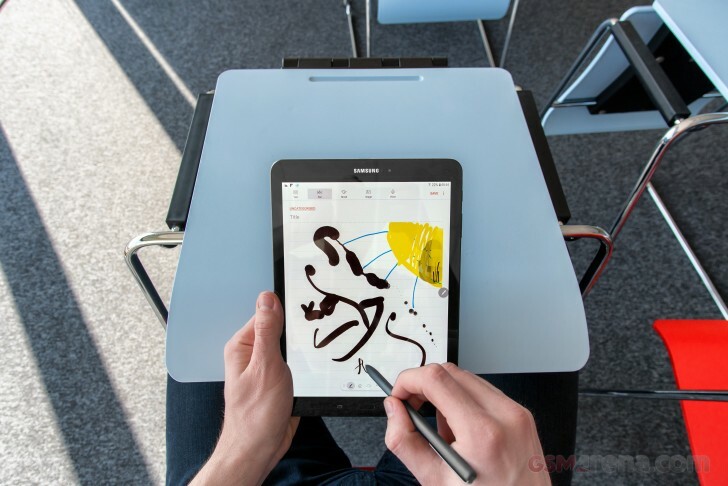 The Samsung Galaxy Tab S3 - which was launched in the US back in March this year carrying a price tag of $599.99 - has officially dropped to under $500 in the country. A quick look at the company's US website reveals the device is currently going for $499.99. The South Korean tech giant is offering the $100 discount on both silver and black color variants of the tablet. Other third-party retailers like Best Buy and B&H are also offering similar discount. BuyDig is also offering a freebie in the form of a 7,800mAh battery. It's also worth mentioning that those planning to purchase the silver model can save some more dollars by purchasing the unit from Amazon, which has it listed for $491.22. For more information, head to the Source links below. tab s2 is under 400. you can buy it instead of new ipad .